When you're in Germany close to the holiday season, it probably won't take a genius to find out that Christmas a big thing in the country. 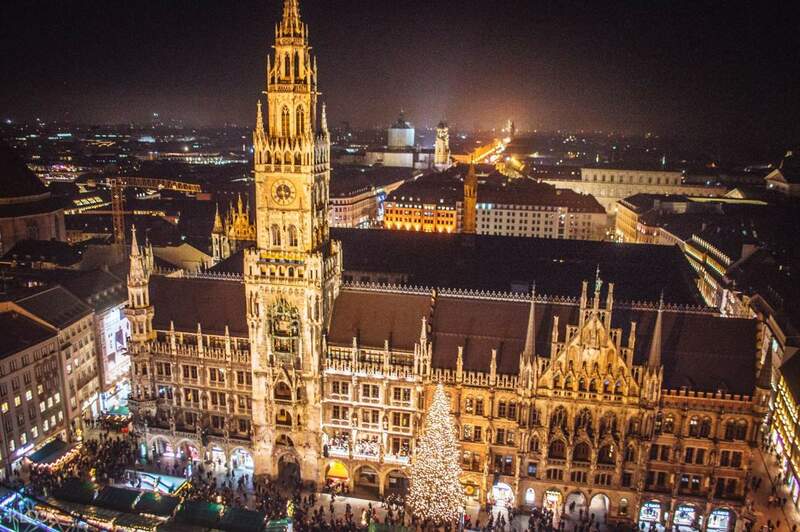 The birthplace of a number of Christian holiday traditions such as the Christmas tree and the Advent calendar, Germany is the home of Christmas. 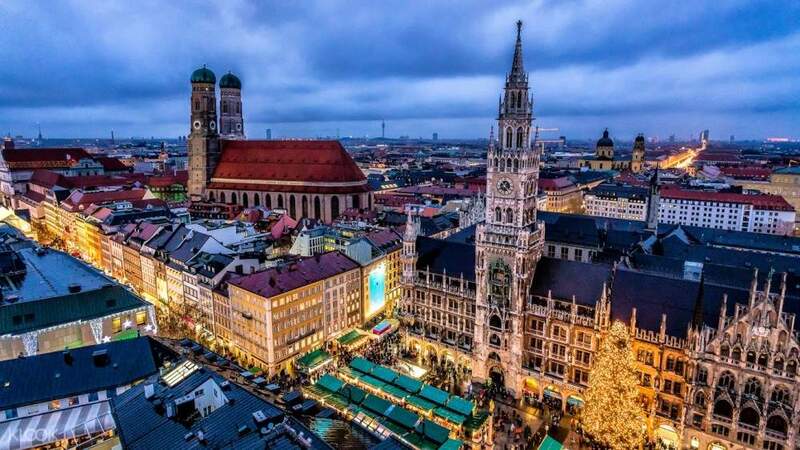 Munich has been hosting Christmas markets for around 600 years, filled with a variety of beautiful decorations and gifts of all kinds. Smell the aroma of roasted nuts and hot spiced wine while traversing through the many markets and shopping for your holiday goods. 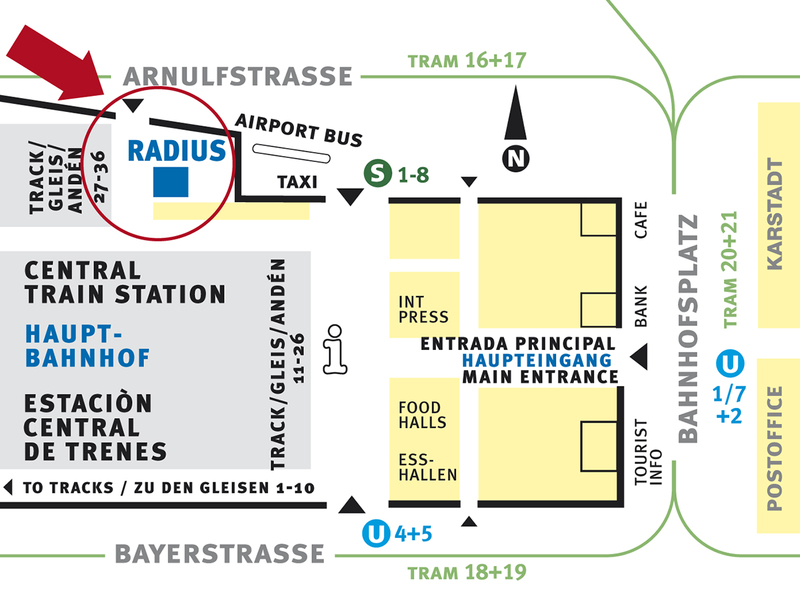 In this tour, you'll explore Marienplatz, the "Christmas village" in the palace courtyard of the Royal Residenz, the "crib market," and the popular "Medieval Market" near Odeonsplatz. Enjoy a sweet treat as well in the form of a number of gingerbread assortments. Included in this tour is a piece of Lebkuchen gingerbread cake. 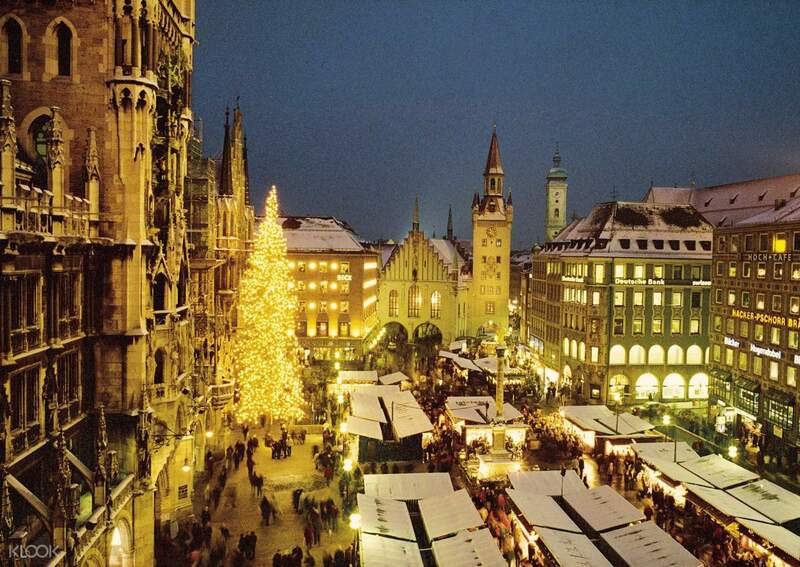 Feel Christmas in your bones when you spend the holidays in Munich!